An insider’s guide to the best things to do and attractions in Athens, including visiting Acropolis, Plaka and Mt Lycabettus as well as day trips to the Temple of Poseidon and Delphi. By Jane Foster, Telegraph Travel’s Athens expert. The Acropolis, a Unesco World Heritage site, is Athens’s absolute must-see. 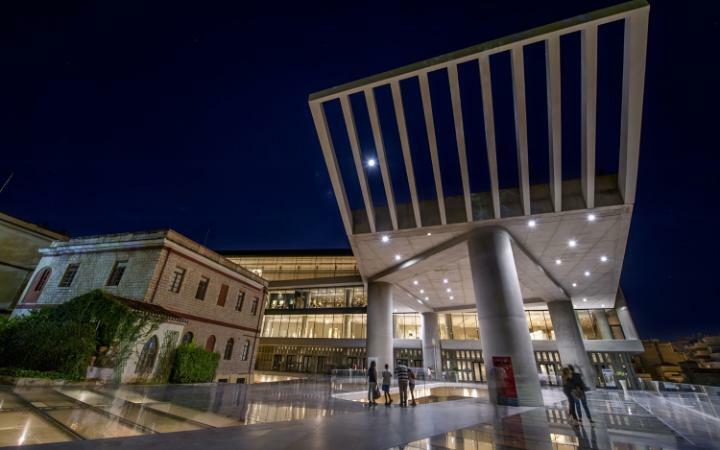 Nearby, the New Acropolis Museum is a stunning 21st-century exhibition space which more than warrants a visit in this city where the juxtaposition of ancient and modern are part of the appeal. 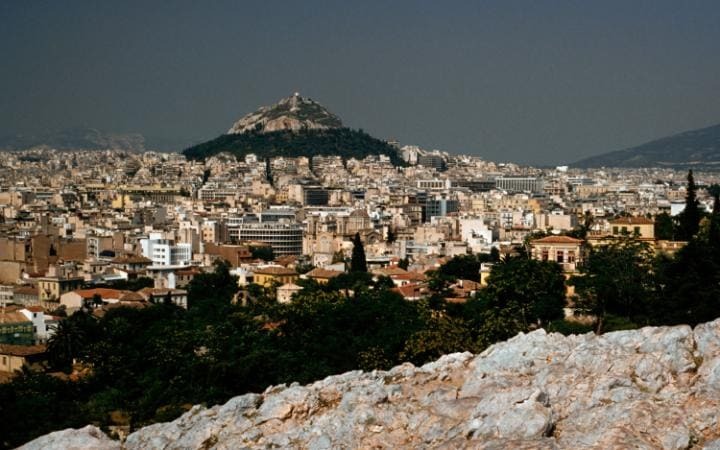 Rising above the concrete jungle that is modern Athens, the “sacred rock” is crowned by three temples dating from the fifth century BC, attracting three million visitors per year. 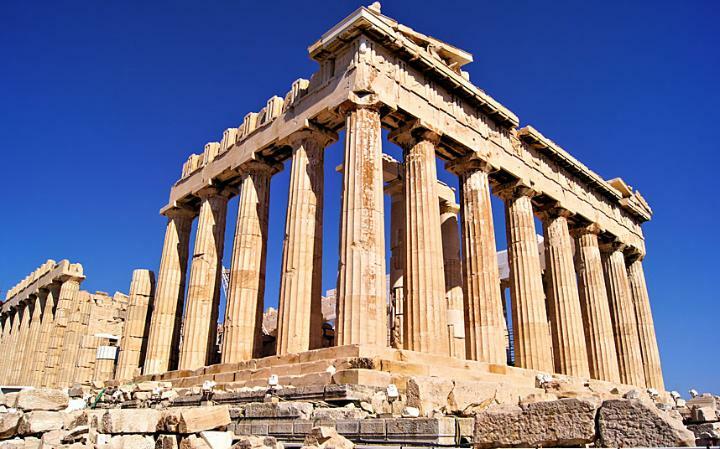 The obvious starting point for a first-time visit is the largest and most impressive temple, the Parthenon, supported by 46 Doric columns and considered classical architecture’s most influential building. Be sure to walk below the Acropolis at night, too, when it is at its most magnificent, bathed in golden floodlighting. Inaugurated in June 2009, this light, airy glass-and-concrete building was designed by Swiss architect Bernard Tschumi. Archaic and classical finds from the Acropolis site are displayed here – proud statues of the ancients and life-like stone carvings of animals. The top floor is devoted to the marble frieze that once ran around the top of the Parthenon. There’s also an excellent restaurant on the second floor, open during museum hours, and till midnight on Fridays. 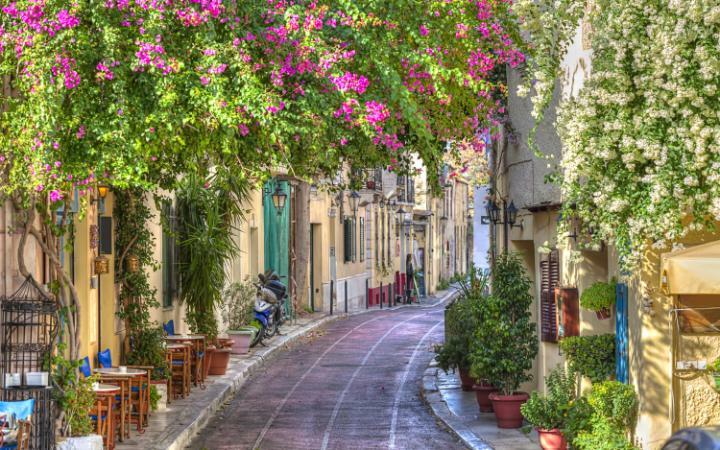 Built into the hillside below the Acropolis, Plaka is Athens’s oldest residential quarter. Retaining a quaint village atmosphere, despite the hordes of tourists, its cobbled streets are lined with pastel-coloured neo-classical mansions, small hotels, souvenir shops and bustling tavernas. 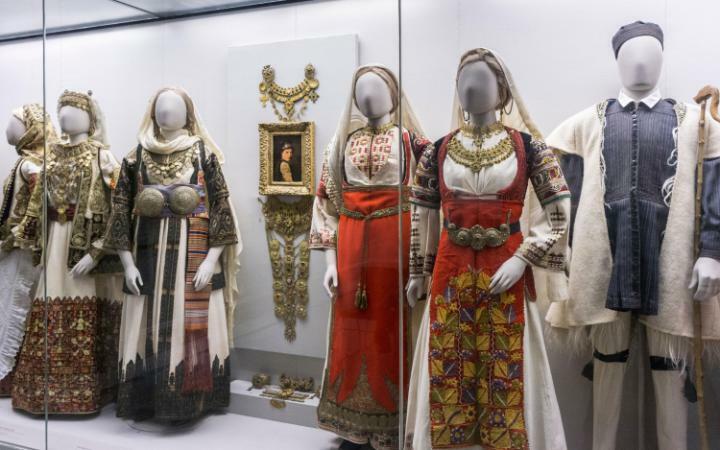 Notable sights include the Museum of Traditional Greek Instruments, the Museum of Greek Folk Art and the 12th-century Byzantine Little Mitropolis Church. Metro station: Monastiraki or Acropolis. See the whole of Athens in one go from the city’s highest vantage point (970ft), capped by a tiny, whitewashed church, a restaurant and a stunning open-air café. Nearby, carved into the rocks on the north-facing slope, Lycabettus Theatre has been staging open-air concerts since 1965, with past performers including Morrissey and Pink Martini. 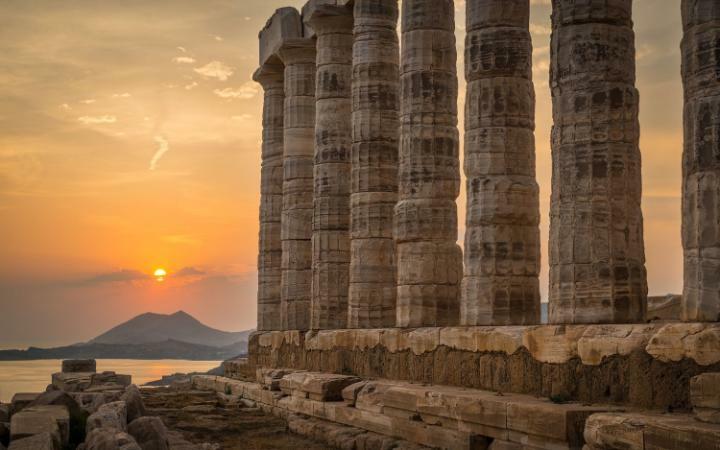 Built as a place of worship to the god of the sea, Poseidon, the fifth-century-BC Temple of Poseidon) stands on the southernmost point of Attica peninsula. Originally made up of 34 white marble Doric columns, 15 of which remain, it commands amazing views over the Aegean Sea, which are spectacular at sunset. The coastal road from Athens to Sounio (43 miles south-east of Athens) passes through the upmarket seaside suburbs of Glyfada, Vouliagmeni and Varkiza, and affords fine views over the Saronic Gulf. 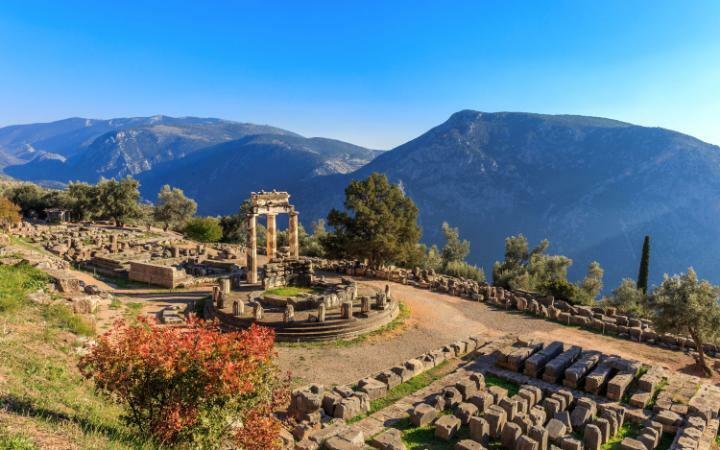 Probably the most beautiful classical site in Greece, Delphi was the home of the fabled Oracle which spoke its prophesies (with the help of trance-inducing leaves) through priestesses. Dating back beyond the eighth century BC, the site is built into a hillside 130 miles north-west of Athens and is scattered with ancient temples overlooking a gaping chasm. There’s also an excellent museum displaying bronze and marble sculptures. On the road back to Athens, about seven miles from Delphi, the mountain village of Arahova is an upmarket winter resort and a great place to shop for fluffy flokati rugs and locally-produced cheese.